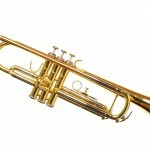 Trumpet – The trumpet belongs to the brass family. 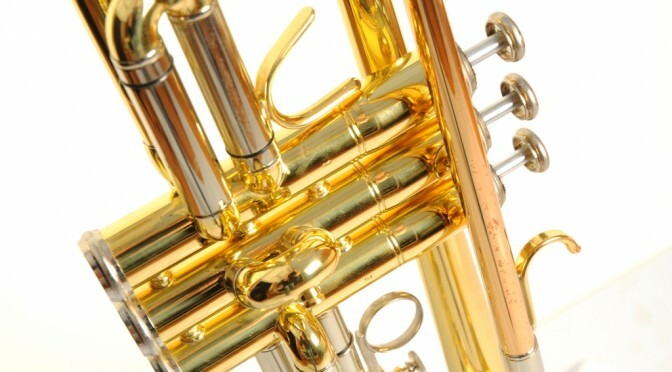 It is the highest pitched brass instrument. 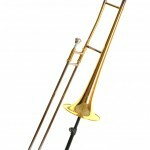 Trombone – The trombone also belongs to the brass family of instruments. 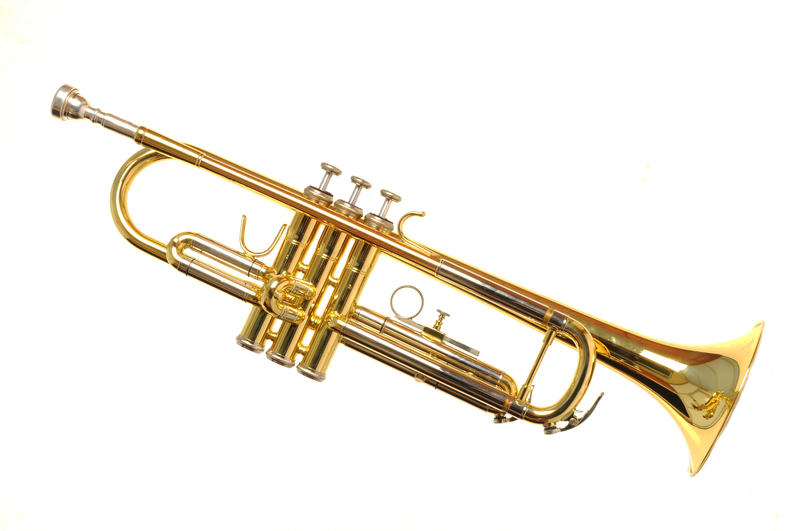 A person that plays the trombone is called a trombonist or trombone player. 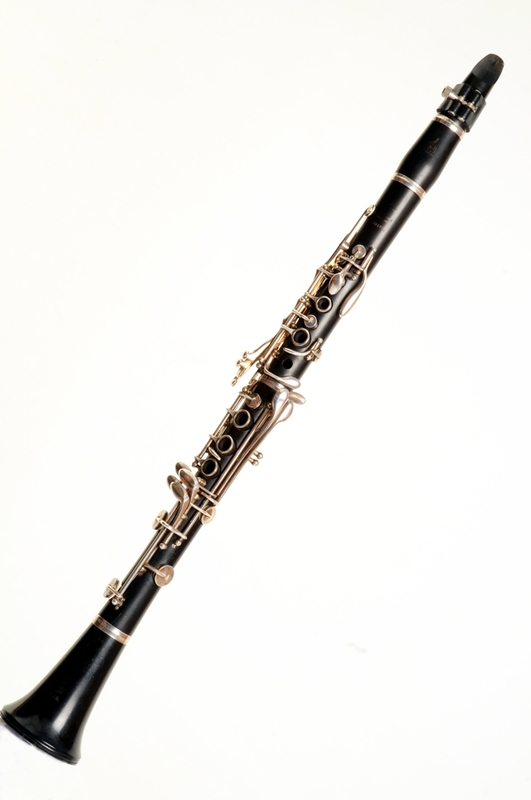 Clarinet – The clarinet is a woodwind instrument that has a single reed mouthpiece. 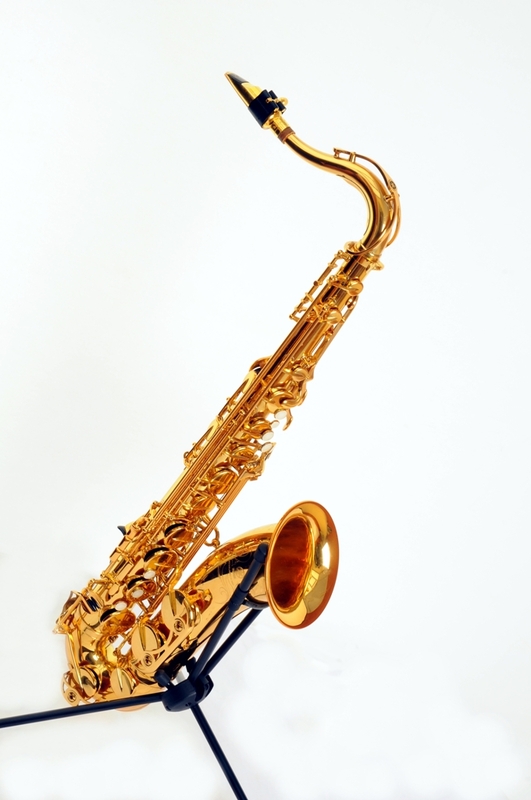 Alto Saxophone – The alto sax is a woodwind instrument. 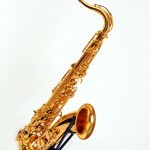 It is smaller than the tenor saxophone. 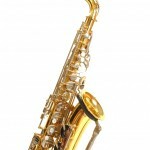 Tenor Saxophone – The tenor sax is a medium sized saxophone. 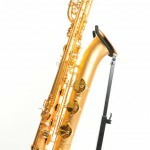 The Pink Panther Theme is played on this one! 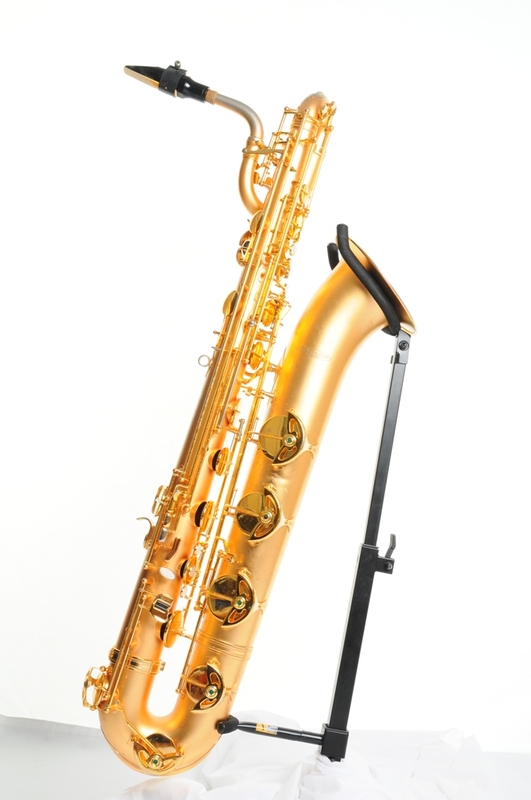 Baritone Saxophone – The baritone saxophone or “Bari sax” is one of the largest saxophones. You have to be quite big to play this one. 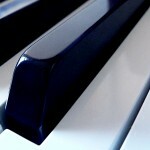 Piano – The piano is widely used in jazz and classical music. 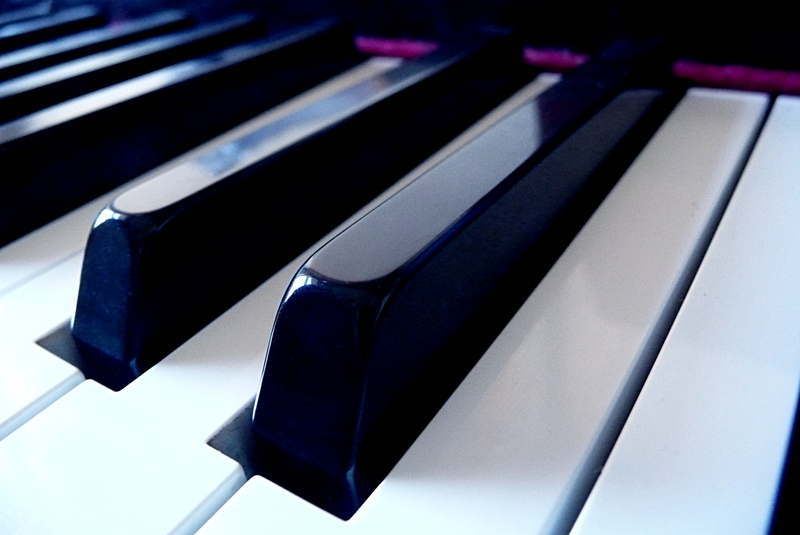 A person that plays the piano is called a pianist. 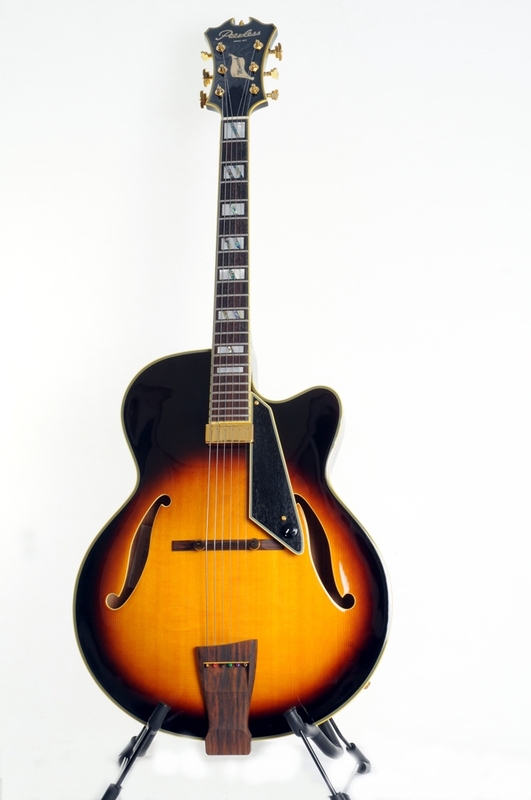 Electric Guitar – The electric guitar is a string instrument. 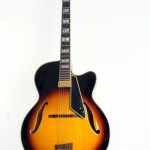 It is typically played by strumming or plucking the strings with the right hand while fretting the strings with the left. 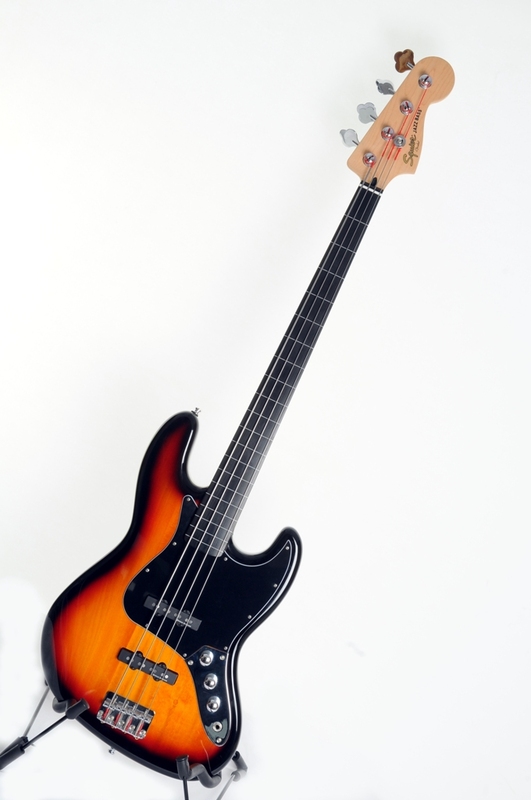 Bass Guitar – The bass guitar is a stringed instrument played primarily with the fingers or thumb. 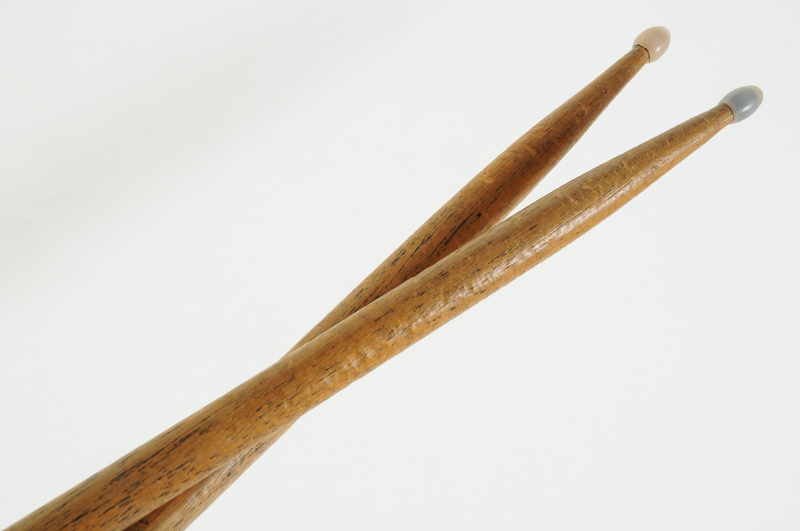 Drum Kit – The drum kit is a member of the percussion family. 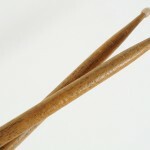 The drum kit has a mix of drums and when played produces a rhythm. 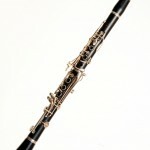 Animal from the muppets plays this one! 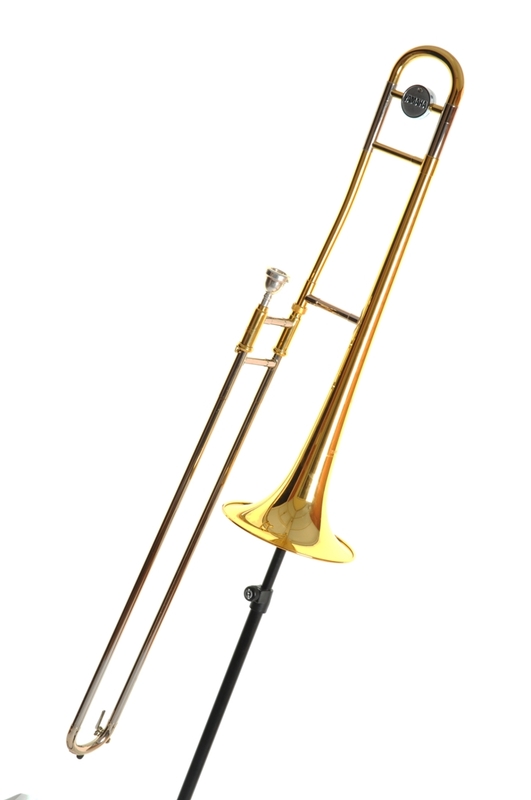 All of these instruments are available for you to play. 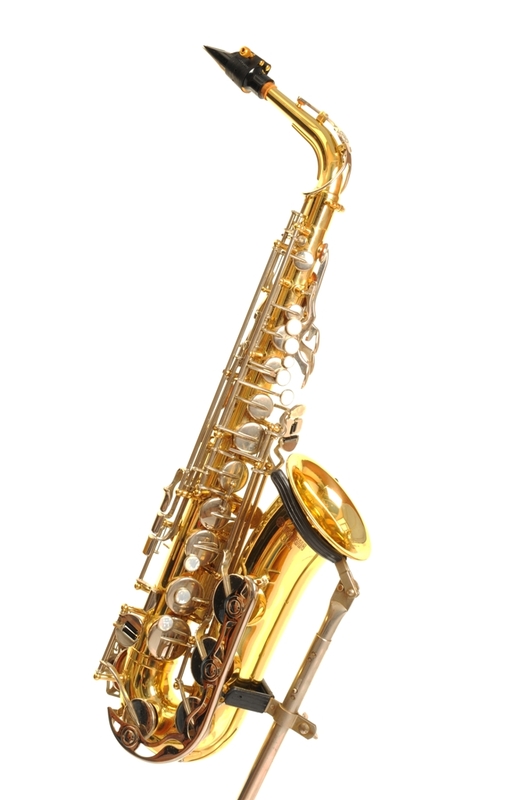 Don’t worry we can loan you your chosen instrument so you don’t have to pay for one. 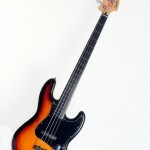 The only instruments we don’t loan are drum kits and pianos. Our main teaching days are Monday, Tuesday and Thursday. When organising lessons we try to negotiate a time that is suitable to both teacher and student.